This holiday season, take advantage of your blender to make delectable desserts for your family and friends. You may not think of your blender as the go-to dessert appliance in your kitchen, but it actually can help you prepare everything from classic favorites to new exciting recipes. Here are a few options for you to try in your blender. You can actually use your blender for multiple parts of this recipe. Some people like to cut and blend the key limes to juice them. They simply throw a few key limes in the blender at a time then strain the juice out into a separate bowl. Combine the lime juice, water, condensed milk, zest, milk, eggs and sugar in your blender jar. Blend on HIGH until thoroughly mixed. Pour this mixture into the crust and place in the oven at 350 degrees. Cook for about 10 minutes. Remove the pie and place in the refrigerator to cool. Once cool, feel free to top with whipped cream. Keep in the refrigerator or place in the freezer to set for several hours. Then just serve and enjoy! 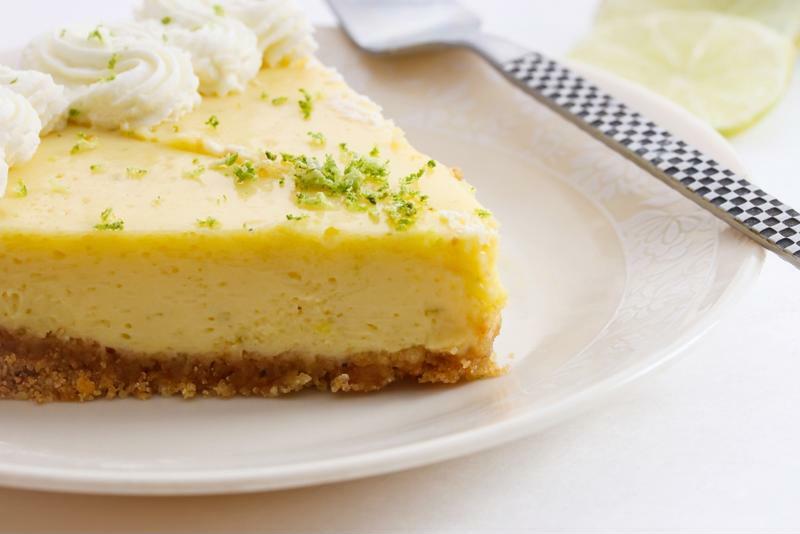 Homemade key lime pie is sure to be a family favorite. You can use your blender to make homemade fruit pops. Just take some of your favorite fruit and juice and combine them with a little yogurt in your blender. Mix 3 parts fresh fruit, 5 parts juice and 2 parts low -fat yogurt. Try blueberries and orange juice or strawberries and grape juice. After your pour you three ingredients into the blender jar, just blend on HIGH for about 30 seconds or until completely smooth. Next, pour the pulpy juice into ice pop molds or paper cups. Add in craft sticks and place them in the freezer. In a few hours you'll have tasty cold treats. You can make chocolate pudding in your blender with ingredients you likely already have around your house. There are dozens of variations on the standard recipe, but most rely on using cocoa powder, milk, a frozen banana, corn starch, butter and sugar. Just toss your ingredients in the blender to ship into a smooth mixture then cook on your stove briefly. Other blender pudding recipes are no-bake and vegan using avocado for that creamy flavor. Blend up delicious mousse in your blender with some fresh-brewed espresso and gelatin. Mousse is sure to impress your guests but it's also difficult to make. Follow these directions closely to ensure that your mousse comes together perfectly.